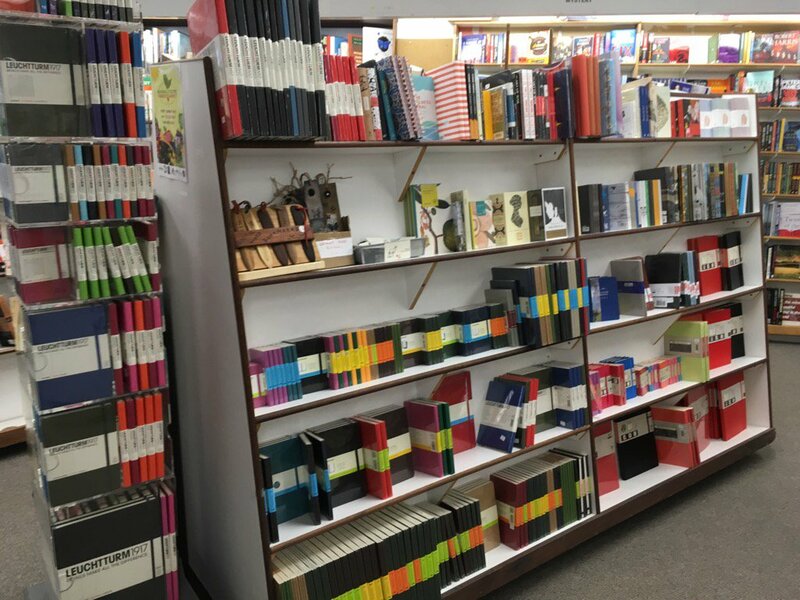 We carry a selection of notebooks, journals, sketchbooks, and various other paper products including Leuchtturm and Moleskine brands. Copyright © 2019 Novel Idea. All rights reserved.